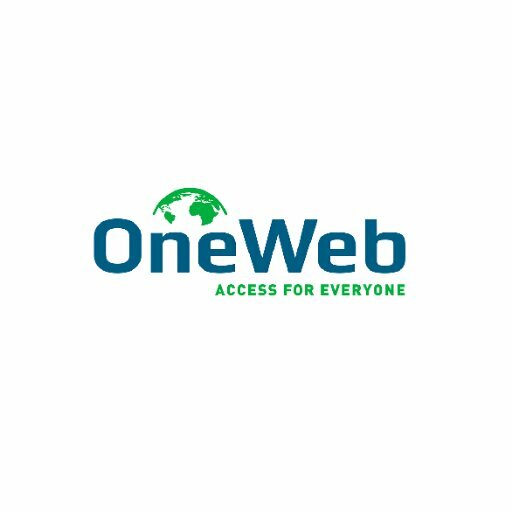 OneWeb deploys a micro-satellite constellation to provide global high-speed and low latency broadband access. 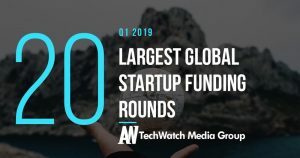 Founded by Greg Wyler in 2012, OneWeb is backed by investors that include Airbus, Qualcomm, Qualcomm Ventures, SoftBank, and Virgin Group. OneWeb is headquartered in Arlington.